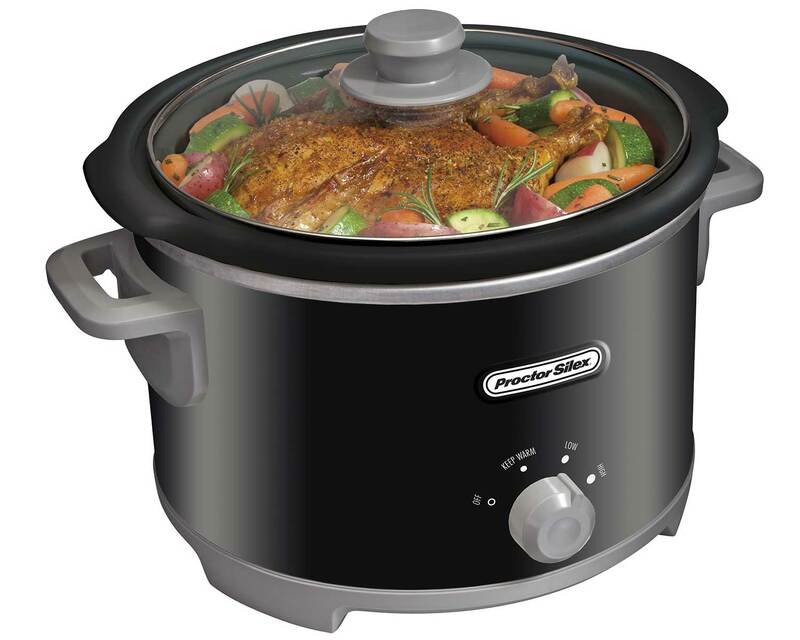 Enjoy hot, savory meals with little planning or preparation. 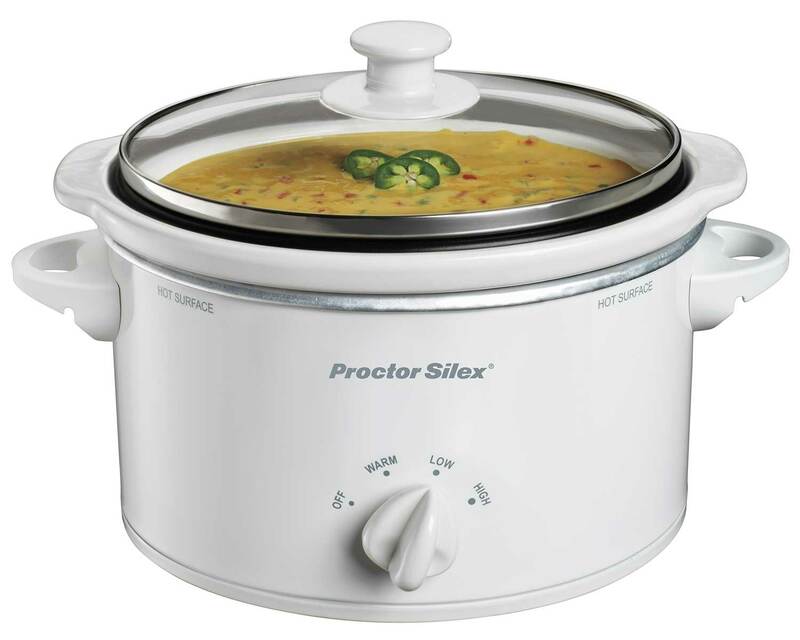 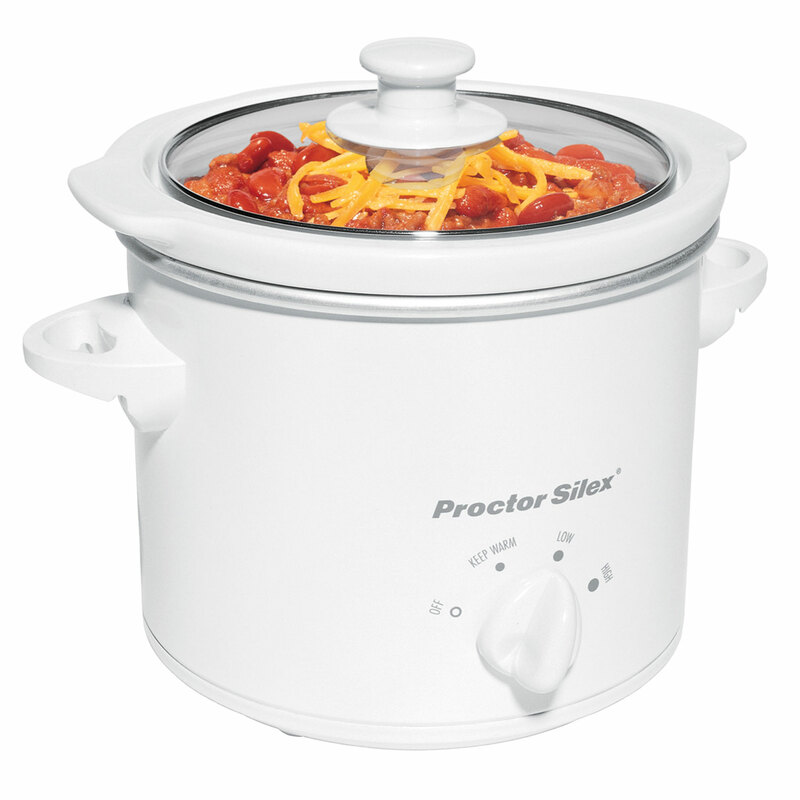 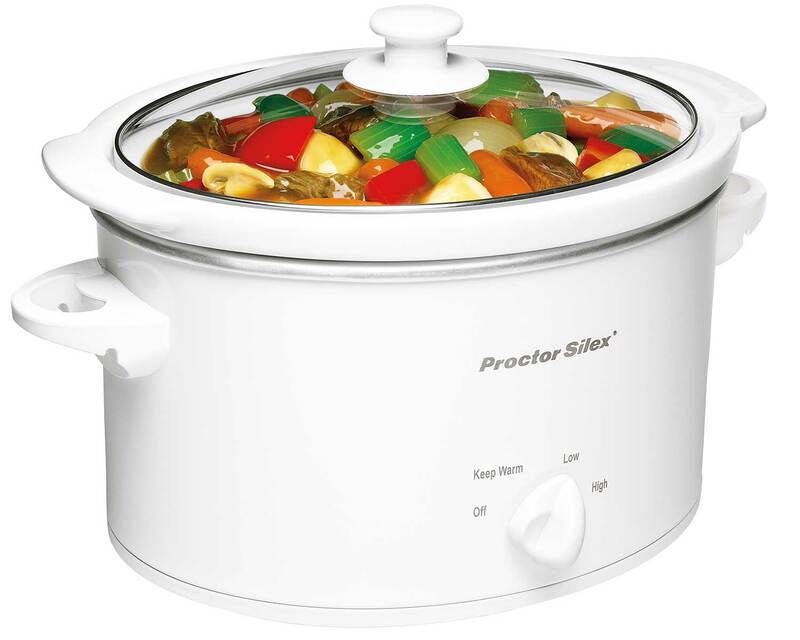 Proctor Silex® Slow Cookers are handy and versatile appliances for low-maintenance, stress-free cooking. 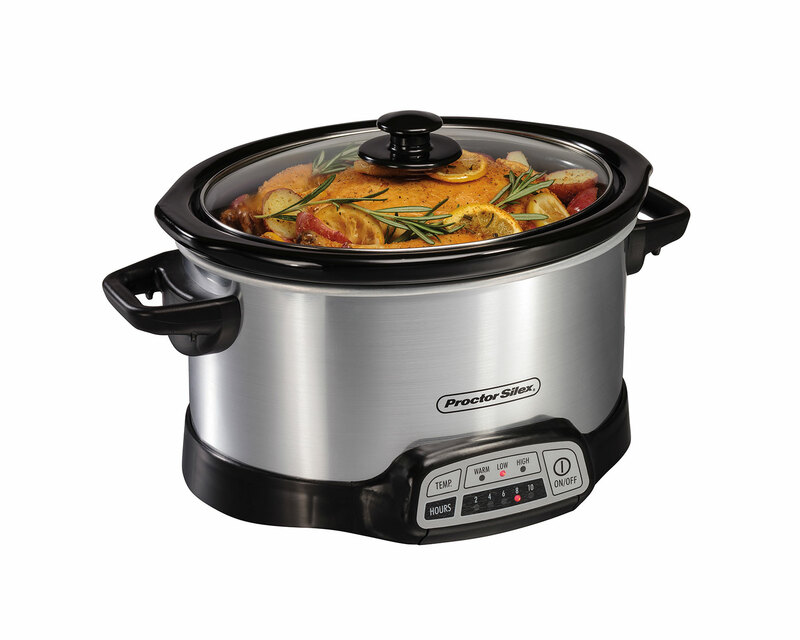 The adjustable heat and keep-warm settings gently combine flavors as they cook, then keep the contents warm until they're ready to be served. 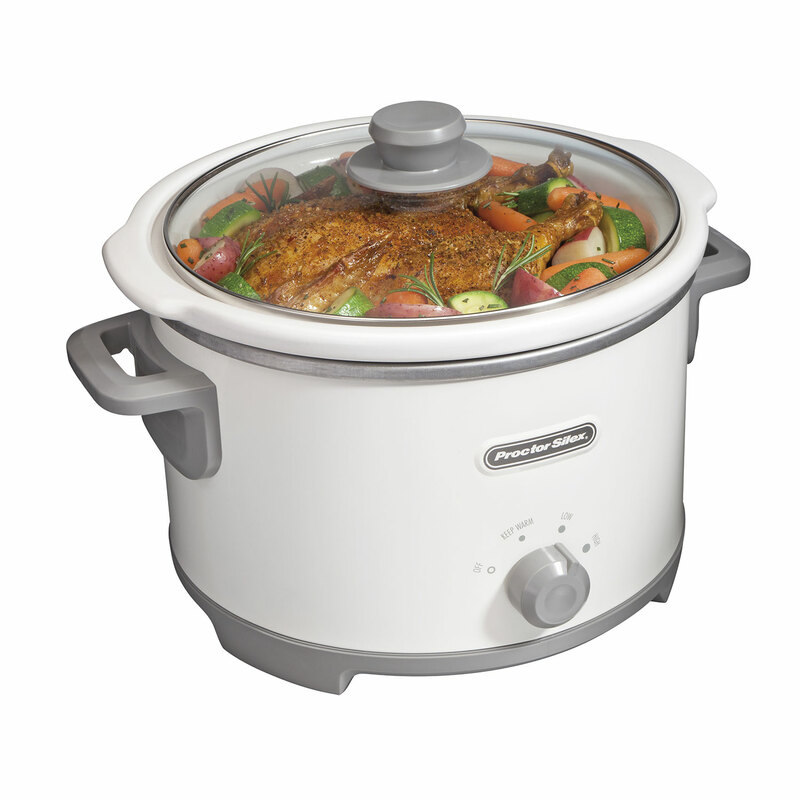 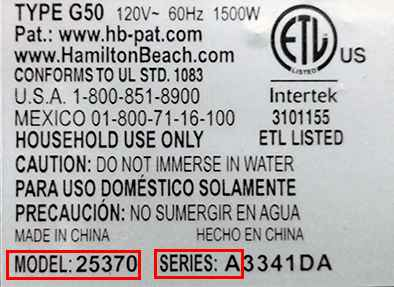 After cooking, the stoneware removes for easy serving and refrigerator storage. 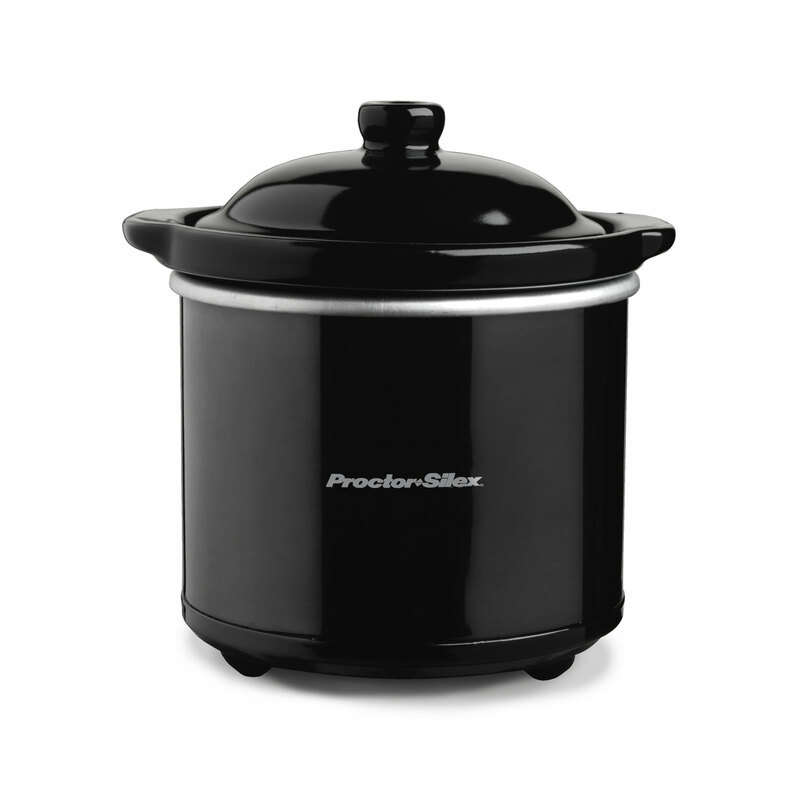 Proctor Silex® Slow Cookers work great for no-fuss meals cooking over an extended time period without the extensive planning and preparation needed with conventional cooking. 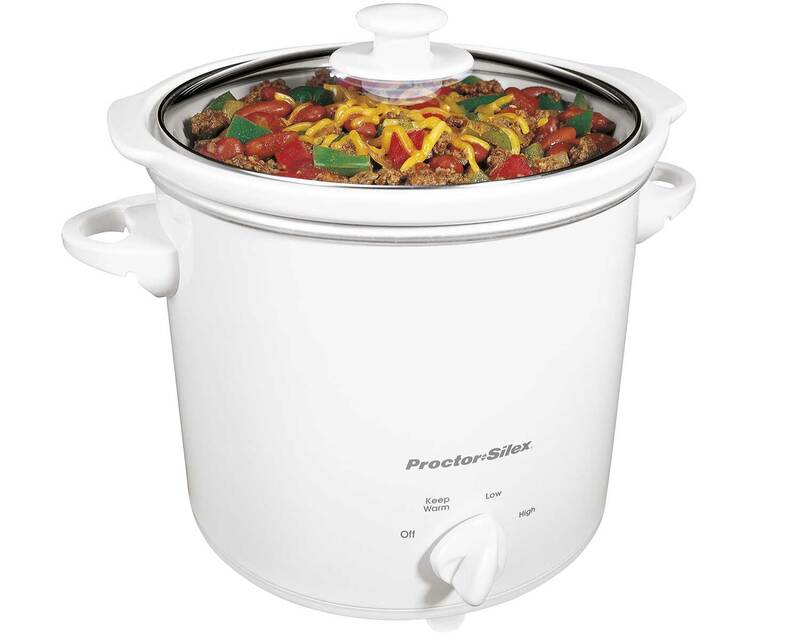 These durable slow cookers are portable, easy-to-clean additions to every kitchen, since the removable stoneware and lid are both dishwasher safe. 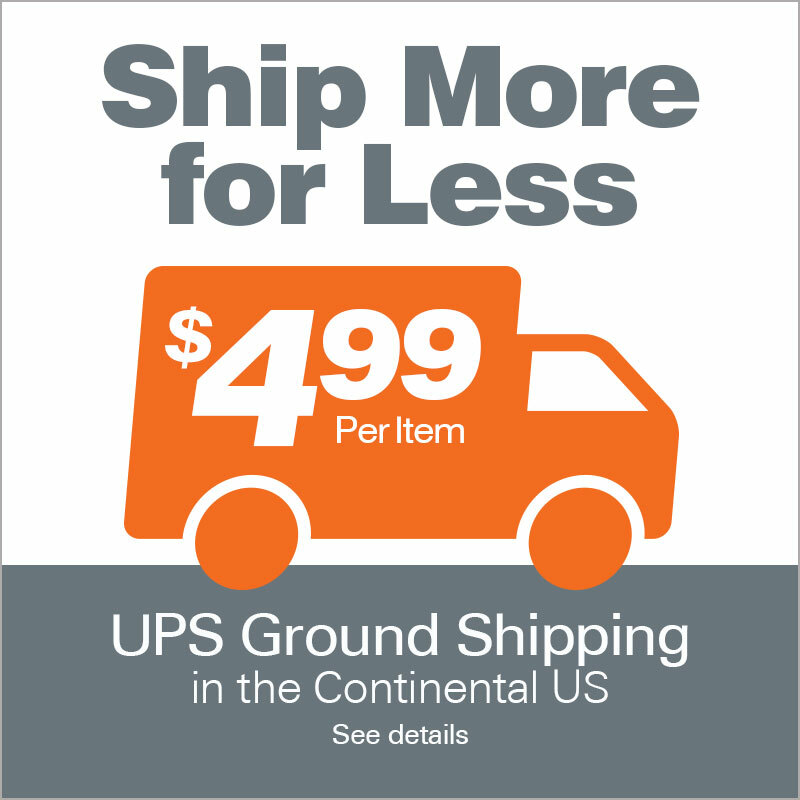 Also available in Orange, Red, and Green.